Due to the huge success, which suggested music to users according to their tastes, Synapse was purchased by Microsoft and provided Adam with the much needed impetus to join university for his further studies. 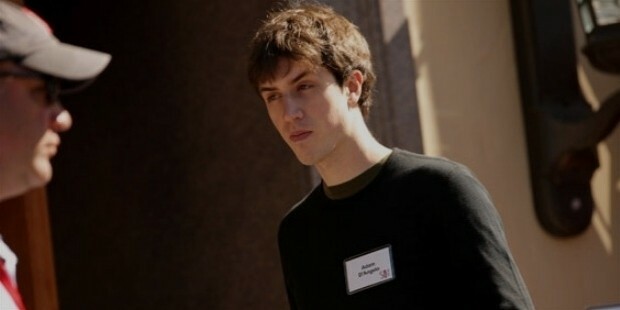 He earned his bachelor’s degree in Computer Science from the famous California Institute of Technology and was also part of Mark Zuckerberg’s team that formed the initial Facebook. He was the Chief Technology Officer of the company before he left in the year 2008. 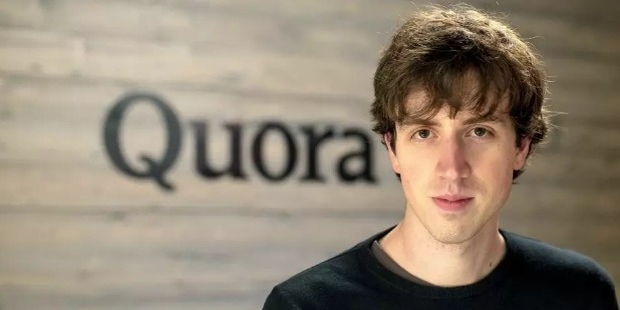 After he quit Facebook, he moved to Mountain Viewalong with another employee Charlie Cheever, and began operating Quora, an online question and answer site wherein users could post questions that could be answered by other users. He was able to bring computer geeks closer to their gods. 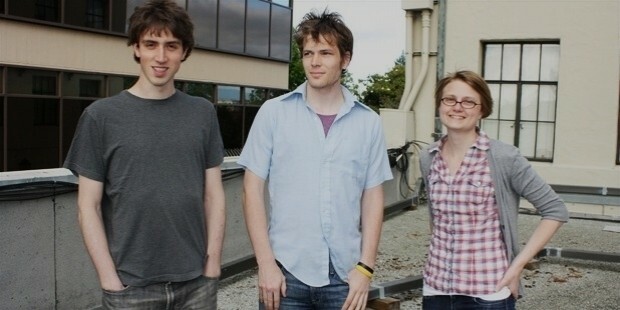 Few really famous people in Hollywood are part of Quora. People like Ashton Kutcher and Justin Treadeau are found answering questions on the site along with some of the biggest names in technology such as Mark Zuckerberg, Jimmy Wales, Mark Andreesen, Fred Wilson as well as Steve Case. The site has been declared a success and continues to have more than a few million users login every day. Adam D’Agnelo has been a great achiever right from his school days. He has won numerous awards in recognition of his intelligence. 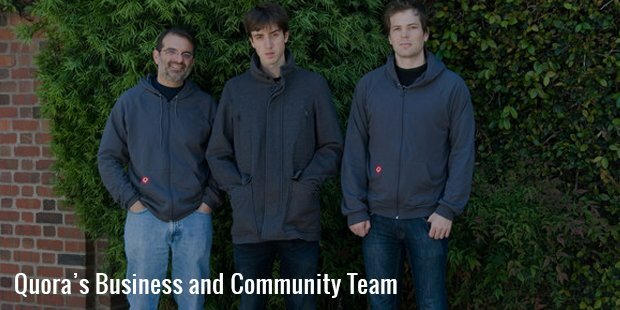 In 2005, he was one of the finalists in the international Top coder Collegiate Challenge and was placed eighth in the USA Computing Olympiad while he was at high school. 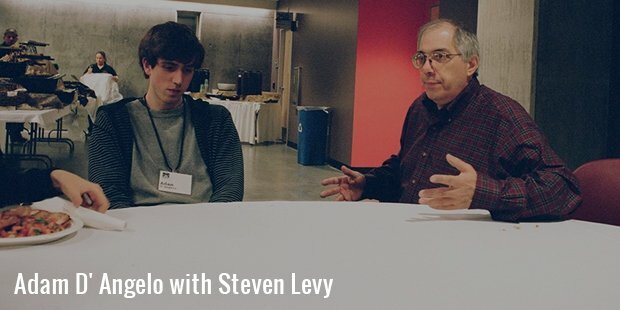 He was also a runner up in the famous ACM collegiate world programming contest and represented his university that won the runner up medal for the best team in North America the year before. Welcome to the new age revolution called Social Media. A standing proof of young guns who turned multi millionaires with sheer execution of innovative ideas. At the age of twenty four, when most of us were still trying to figure out life, Adam D’Agnelo came up with one of the sites that had the answers to everything. Literally. 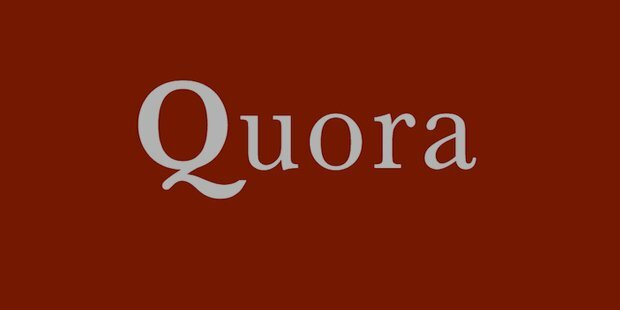 Quora is one of those websites that anybody is free to go on and create an account. Once that is done, you can gain access to millions of questions and answers that you always wanted. D’Agnelo had an inquisitive mind, right from a young age. He was always into electronics and related gadgetry and wanted to come up with something that could change the way music was heard around the world. 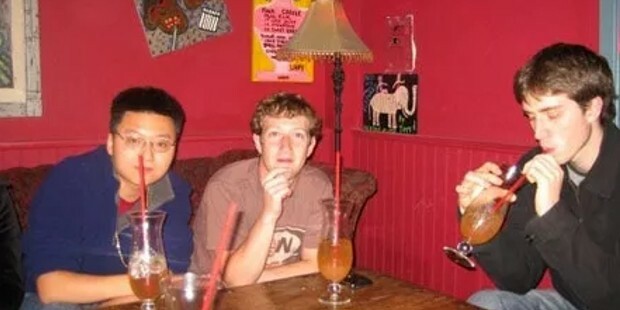 During his time at the prestigious Phillip Exeter Academy, he came up with a music suggestion software known as Synapse along with his more famous friend, Mark Zuckerberg.